I haven't had it in me to meme Midland yet, mostly because I really like their songs. Maybe these memes sent in by readers will get me inspired to 'hate' on 'em. These are dumb. 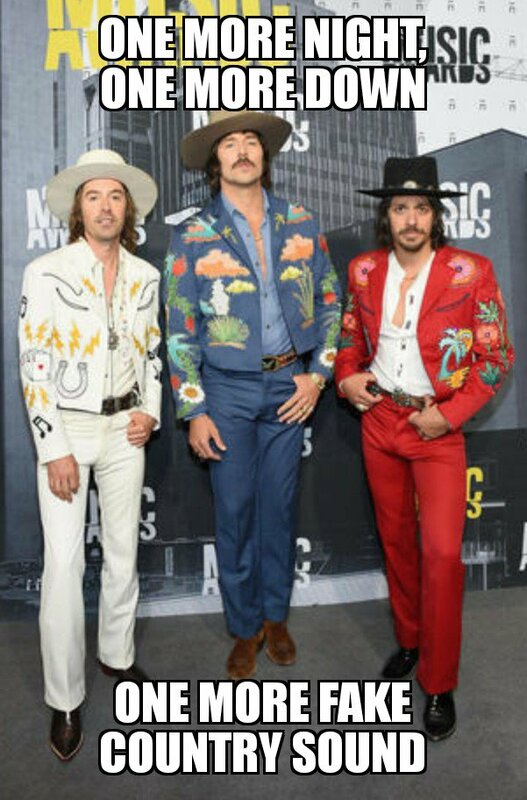 Until Midland releases something worthy of satire and mockery, then lets not hurt the cause, retaining some semblance of country music in the mainstream. I just listened to their new song from the upcoming LP, and it's fantastic -- pure country. I hope it's a sign of what the rest of the album sounds like. 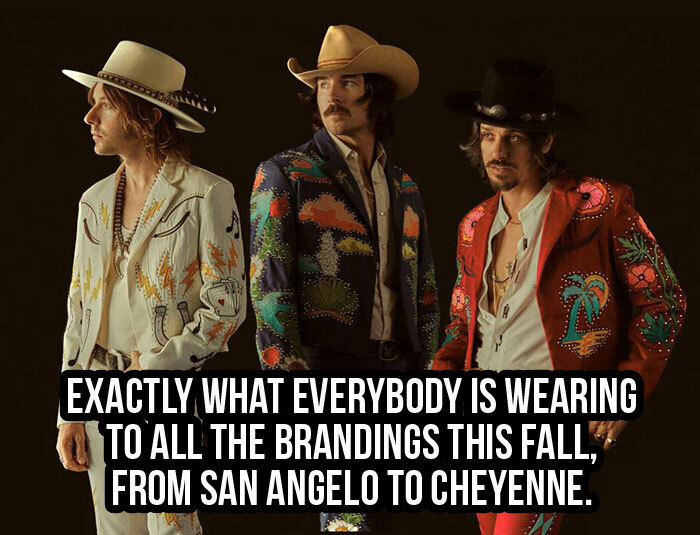 And who cares if they like to dress-up? Geeze, some people (most internet meme creators) need to get a life. Drinkin' Problem was a great start for them.